We are a recognized and trusted name in the Los Angeles International music community and have been in business since 1987. We have the most extensive library of music along with the most up to date professional sound and lighting equipment. Our music selections cover every need. Thousands of clients have entrusted us with their most cherished and important events, and we are yet to disappoint. With DJs, the one attribute you should seek is experience, and with Hye FX Entertainment, you get the utmost. Please contact us ASAP and we promise the best experience in the industry. Hye FX Entertainment - Where Experience Matters. Here at Hye FX Entertainment weddings are our specialty. A Wedding DJ that will go the extra mile to ensure the personalization of an event such as a wedding reception is a rare find. 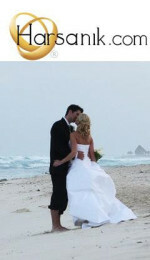 Through our years of experience we know exactly what couples want for their wedding day. care free, well organized and mostly unforgettable! We address all your concerns to make sure your wedding goes exactly the way you vision it should. We will coordinate with other vendors at the event, make necessary announcements and introductions with care. We also plan your wedding music, details and more! We understand how important your special day is, and that it only comes once in a lifetime. Our pledge to each and every bride and groom is that we will do anything possible to make your wedding day special. With over 20 years of professional DJ experience when it comes to service, performance and value Hye FX Entertainment is hard to beat. For a special wedding day you and your family will always remember feel free to contact us. References available upon request and please see our reviews in the testimonials section or on Harsanik.com. a "Just Because" Celebration, basically any private event, we at Hye FX Entertainment can more than accomodate any of your needs. 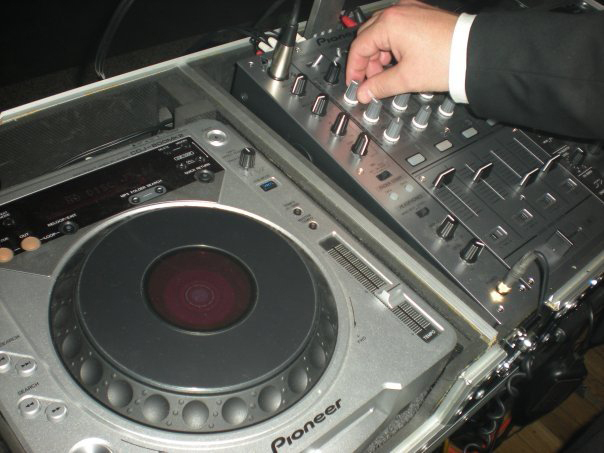 We are the most versatile DJ company in the entire Southern California region and are well equipped to handle ANY type of party. We will work closely with you to ensure your event will be the most pleasurable experience for you and all your guests. such as holiday parties, picnics, conventions and more! We have a diverse selection of music in our music database to satisfy guests of different nationalities and music tastes if needed. If its just background music you require, or an all out office party we can make it happen! 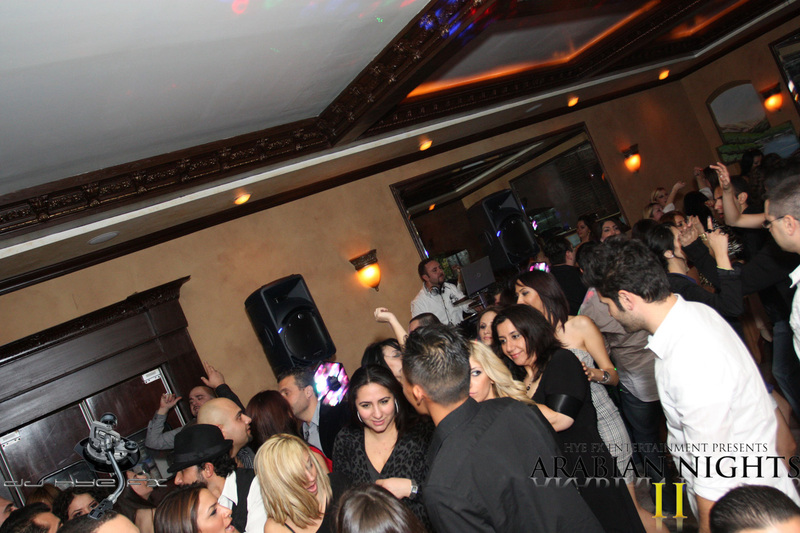 Hye FX Entertainment is fully insured and are prepared to meet your company party needs. 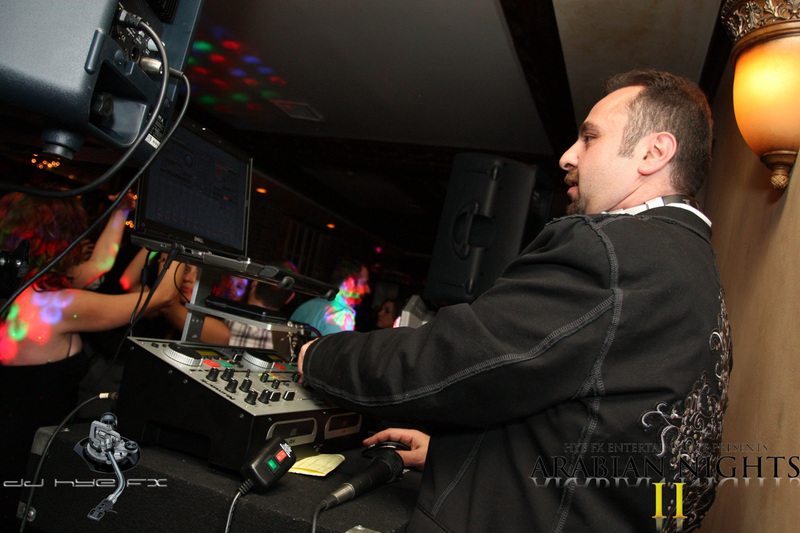 as one of the busiest corporate DJs in the state.